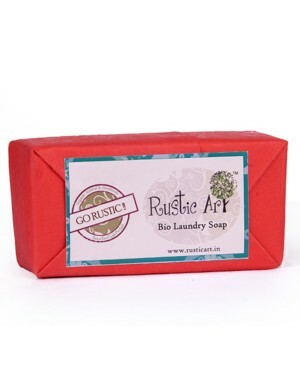 Bio Degradable, Removes Tough Stains. It is safonified with Non Edible Oils. It has Lemon & Neem Extracts. 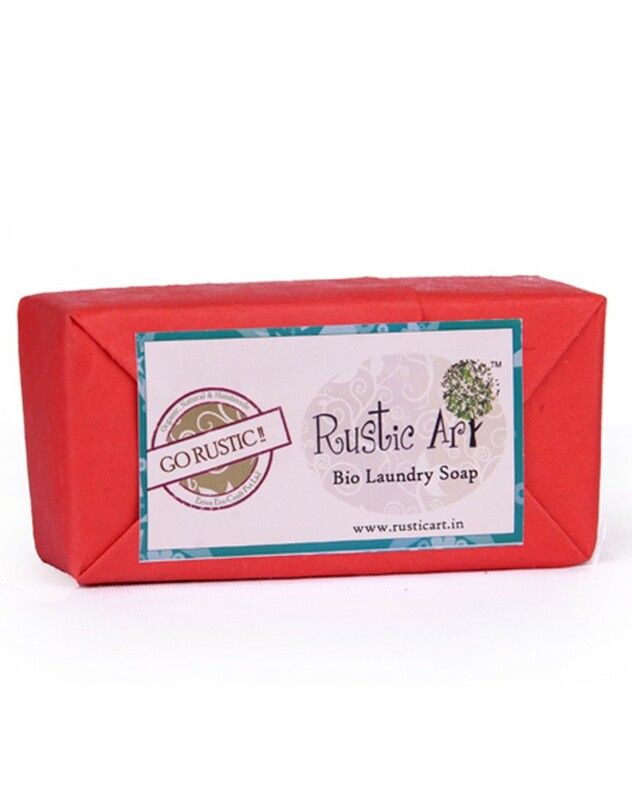 Made of non-edible oils, lemon and neem, the bar works well on tough stains too. It is soft on clothes and skin! Bio degradable, removes tough stains. Drained water from the washing machine can be used for watering plants.